1. This equipment is a special low-temperature model developed by our company to meet the production needs of the TP industry. 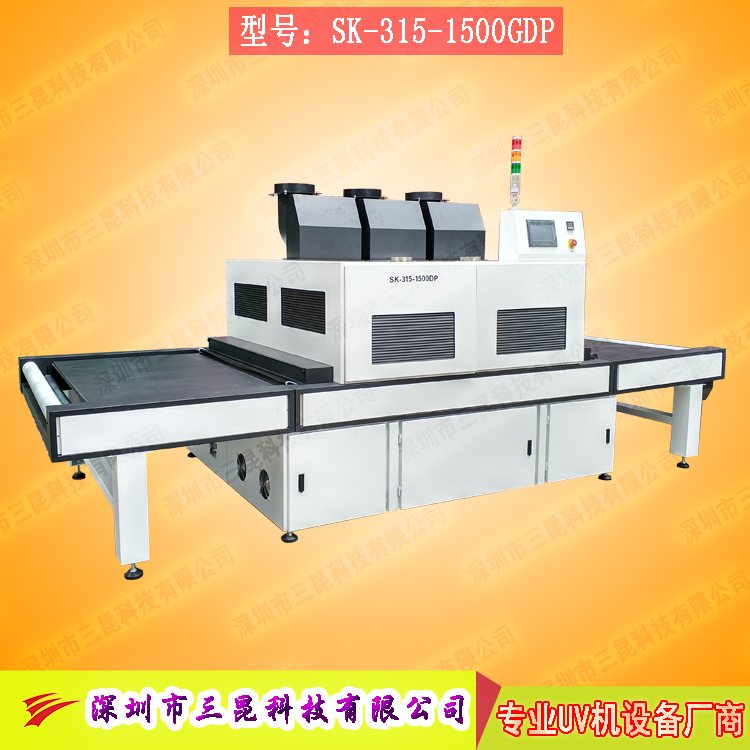 The main features are low temperature, high efficiency and cleanliness. It is mainly used for the process of ink, peelable glue and water gel curing on the surface of ITO film, glass and other materials. 2. Applicable to electronics, electrical appliances, batteries, plastics, food, paper products, vehicles, metals, chemicals, building materials, research institutes, inspection and quarantine bureaus, universities and other industrial units.